As the Holidays are here it means attending a lot of parties which can include at your job, family party or even friend's parties (maybe all three). As I am beginning to plan out what to wear I love to also find the right accessories to go with my outfits. 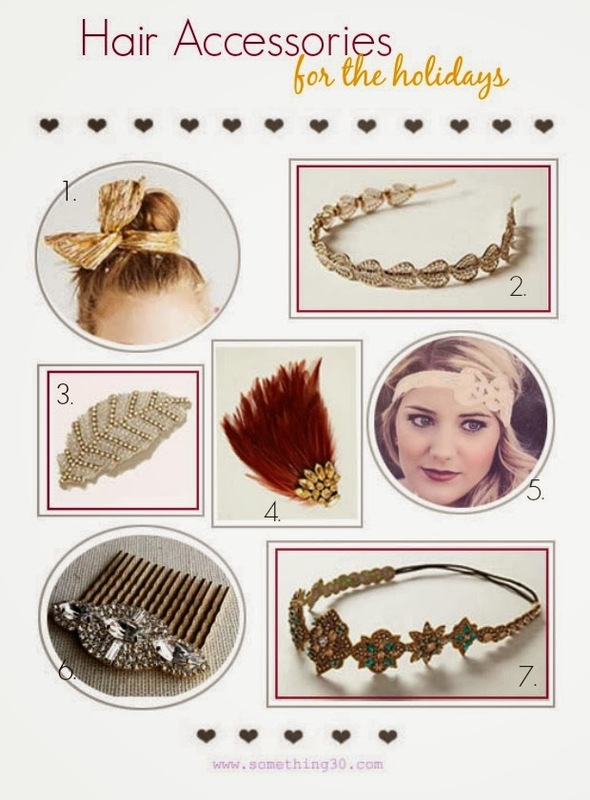 Below are only a few absolutely adorable accessories I found, can't wait to pick some up. 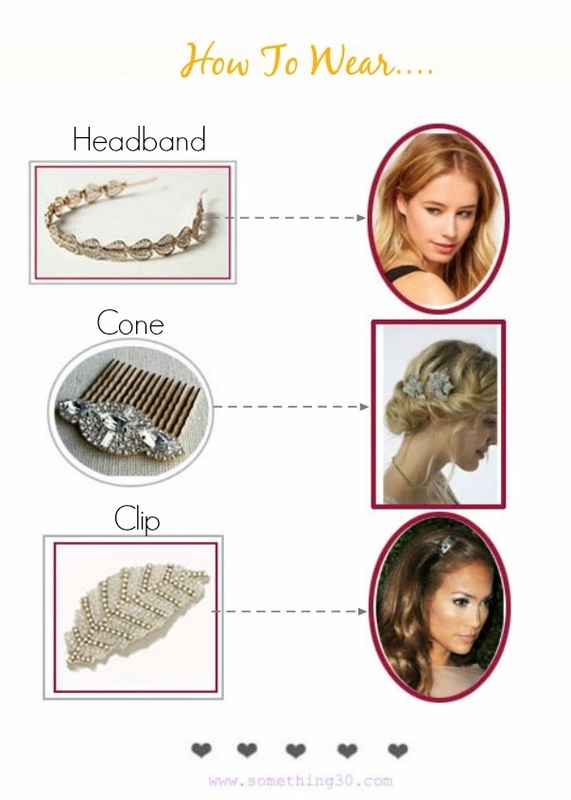 Below are how you can finish your hair-style with a cute accessory. 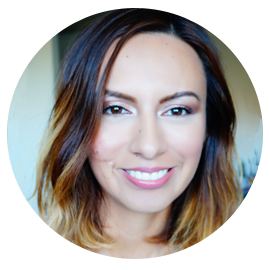 It can be from a messy quick do to a more sophisticated look.